Orlando, Florida USA! The nations top family vacation destination! 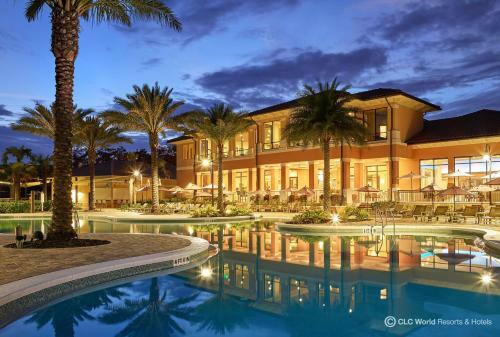 Hotels in Orlando offers great rates at hotels and resorts in and near Orlando Florida. Find lodging near Orlando's popular amusement & theme parks and attractions. We specialize in Florida hotels near Disney's Magic Kingdom, Downtown Disney, Disney Springs, Universal Orlando, SeaWorld and much more. Book your Orlando, Kissimmee and Lake Buena Vista hotels and resorts with HotelsInOrlando.com! © 2001-2019 HotelsInOrlando.com All rights reserved.